There Are Many Ways to Experience Connie’s Expertise. 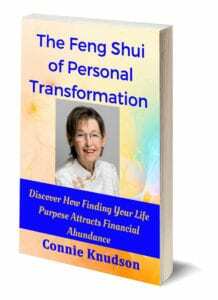 Connie’s latest book, The Feng Shui of Personal Transformation, is now available in print! You can order on Amazon, or come to one of her book-signing events. If you’re looking for an inspiring gift for the holidays, consider Connie’s book. It’s something you could give to many of your entrepreneurial friends, or those seeking their Life Purpose. It’s a quick read, sure to please, and the price is right. The book could even be a gift to yourself. If you feel stuck in a job you don’t love, if you are no longer inspired by what you do, and are wondering what’s next for you, Connie’s book could be the light at the end of the tunnel that could inspire new directions in your life. Give yourself the gift of inspiration, The Feng Shui of Personal Transformation. 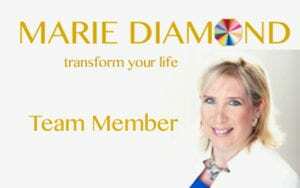 To schedule a free 30-minute Activate Your Abundance Session, click HERE. Find out if you are a good fit for working with Connie. She will ask about your goals, dreams and current situation. 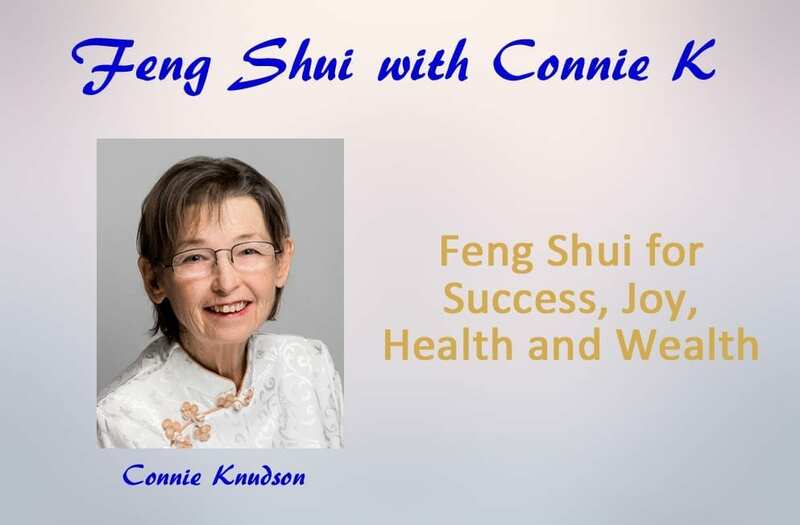 She will show you how the ancient art and science of Feng Shui can more quickly attract your goals and dreams. Send your completed questionnaire, to assist her in understanding what you wish to accomplish, to cgk999@gmail.com. 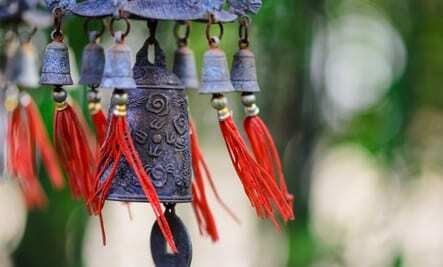 Your individualized Feng Shui Session will be scheduled at a time convenient for both of us. Not yet ready for Feng Shui? Get support to release your unconscious beliefs. Coaching can help you reach your goals more quickly. What’s holding you back? Find out in a coaching session. Request Coaching Here. Connie Knudson is co-author of this book, that was designed to inspire and enlighten entrepreneurs. It shares the best stories of entrepreneurs who have created a successful business. If you’re a solo-preneur or are considering becoming one, this book is for you. This book shares the next steps you can take, to lift you up to the next step. I invite you to read the stories that resonate with you, and start taking baby steps towards your goal. Your story matters. Make it a good one! Get “Four Tips to Attract Financial Abundance” when you sign up for my email list.